This patch is new in the package. It’s in superb condition. 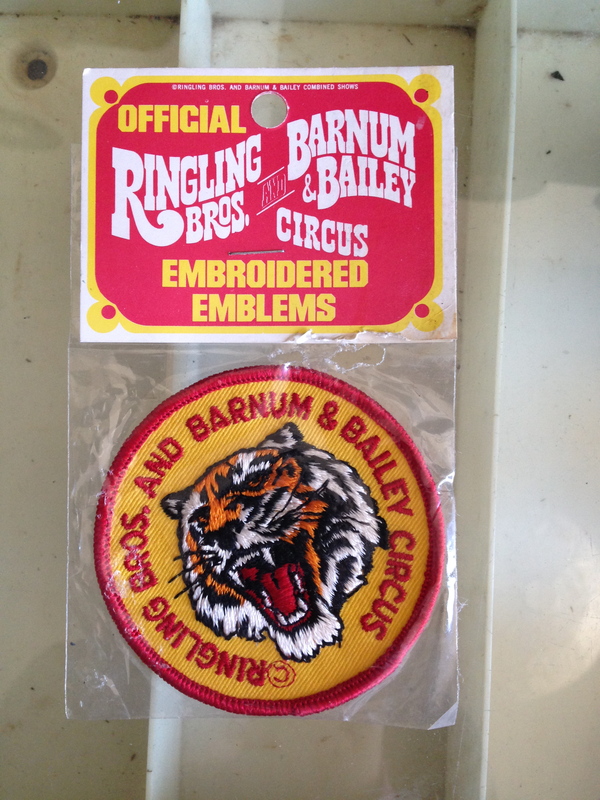 It’s one of the last remaining circus items I have.